Govt-run Bharat Sanchar Nigam Ltd (BSNL) is offering 3.2GB data per day with the new revised Rs 399 tariff plan. But, this is a limited period offer. State-run Bharat Sanchar Nigam Ltd (BSNL) has revised the popular Rs 399 with more data benefits in India. The new Rs 399 offer 3.21 GB per day for 74 days (total 237.54GB), that's more than double than the original plan. With this, consumers are entitled to get free calling (local & STD), 100 SMSs per day and zero national roaming charges. But, it has to be noted, BSNL is offering it in 3G, not 4G. This is valid for limited period only and will conclude this month on January 31, after which the data and calling benefits will be according to the old original plan. 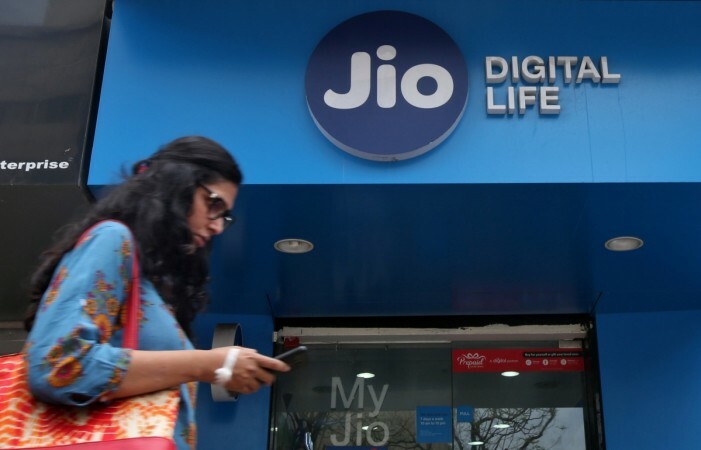 On the other hand, Reliance Jio's 399 offers 1.5GB data per day along with free calling (local & STD), 100 SMSs per day and free-roaming charges. Though it half of what BSNL offers, the internet speed will be faster with 4G connectivity and longer too, with 84 days validity. Also, Reliance Jio offers complimentary value-added services via JioCinema, JioSaavn music and other Jio suite of apps. Recently, Airtel and Vodafone Idea started discontinuing the services to customers having low currency. They undertook the initiative as the Average Revenue per User (ARU) wasn't enough to break even to run their telecom service. Though they risk losing a big chunk of their user base, are confident loyal patrons sticking with them and plan to offer value-added services in terms of Amazon Prime Video, Netflix and other media streaming app partnership. While Airtel, Vodafone Idea seem to have lost steam to fight the emerging player Reliance Jio, it refreshing that state-run BSNL has a lot of fuel stored to keep it going. This will definitely help BSNL attract people from rival brands.